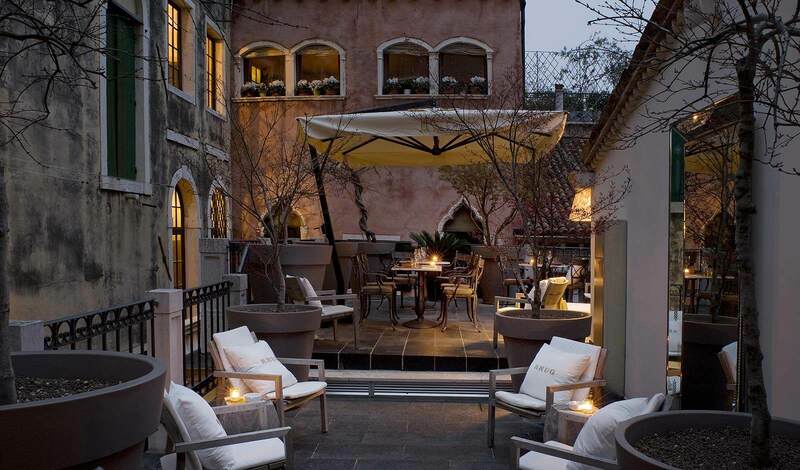 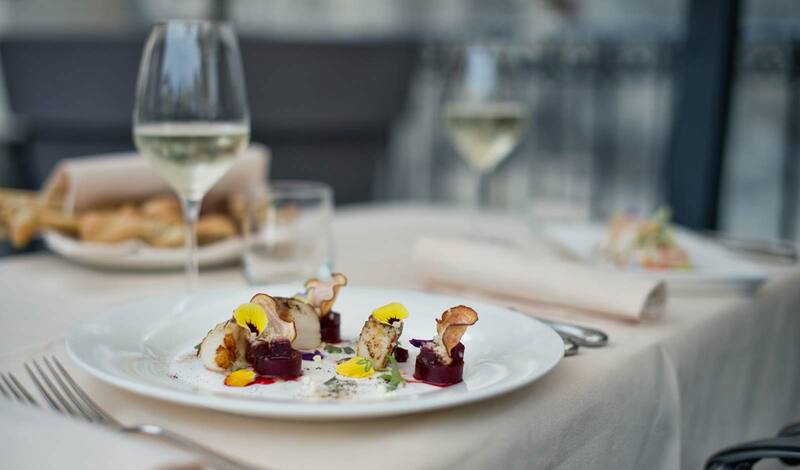 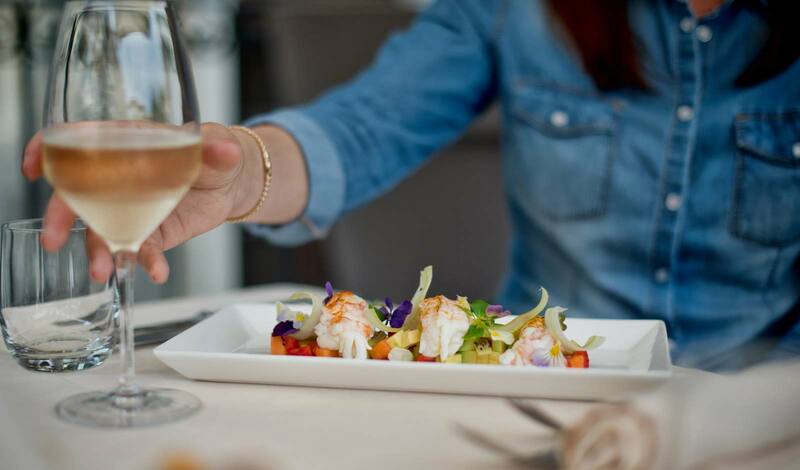 Elegant and refined, The Restaurant is a luxurious gastronomic retreat, and the favourite fine-dining rendezvous for both local Venetians and hotel guests. 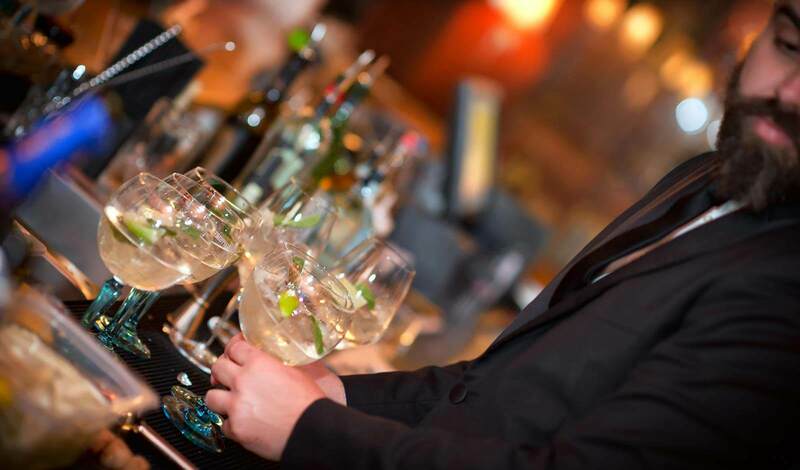 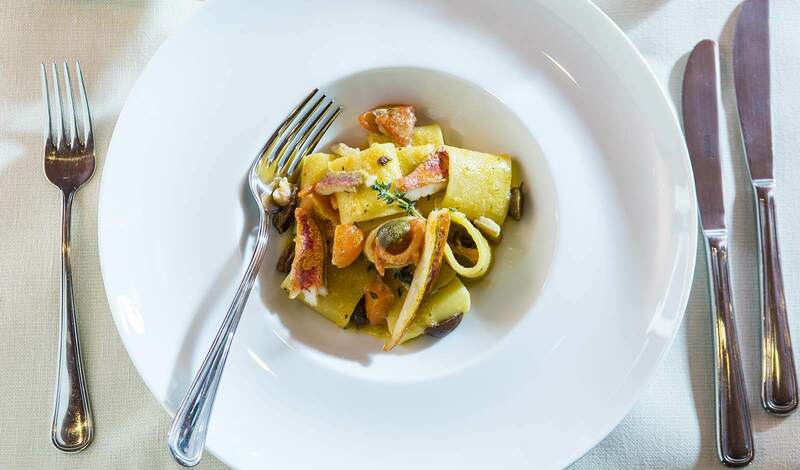 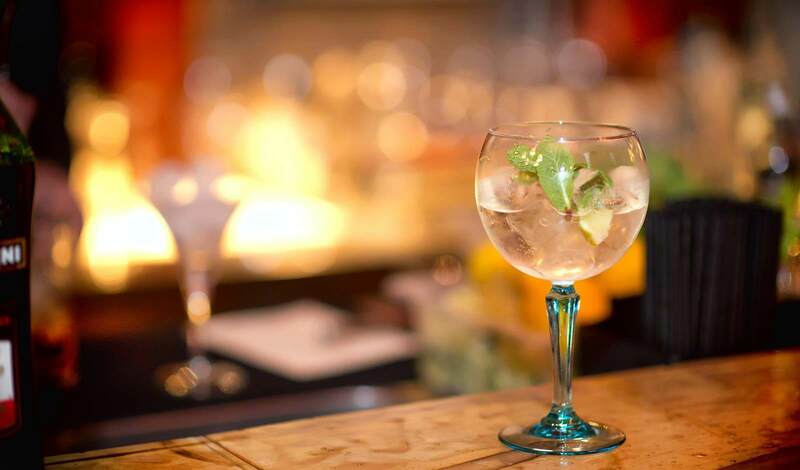 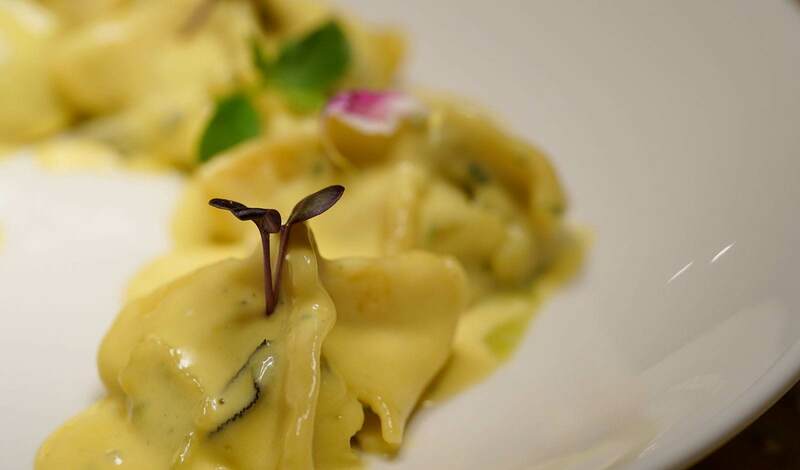 Our carefully created menus offer both the most contemporary dishes and flavours, and an older, more traditional Italian cuisine, embedded deep within Italy’s rich history and culture. 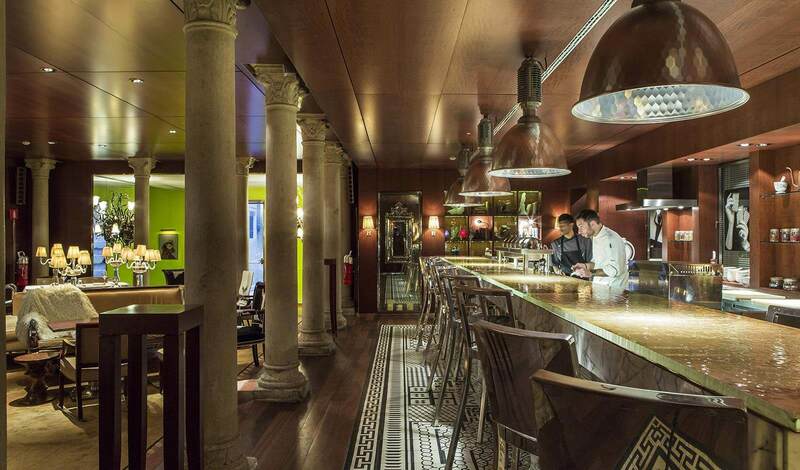 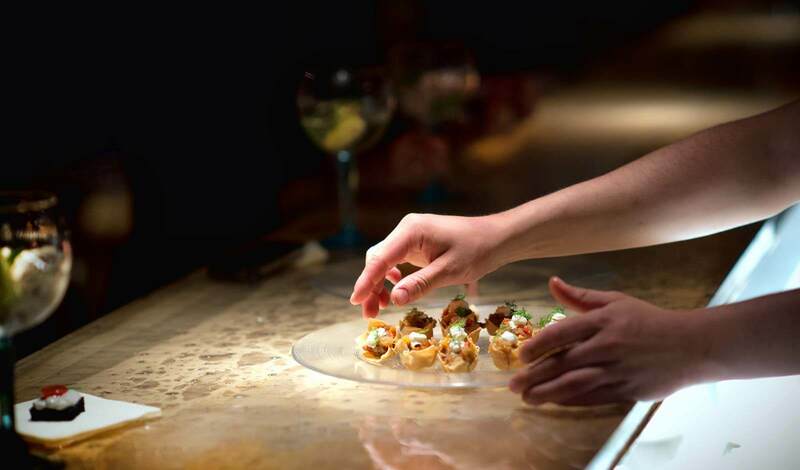 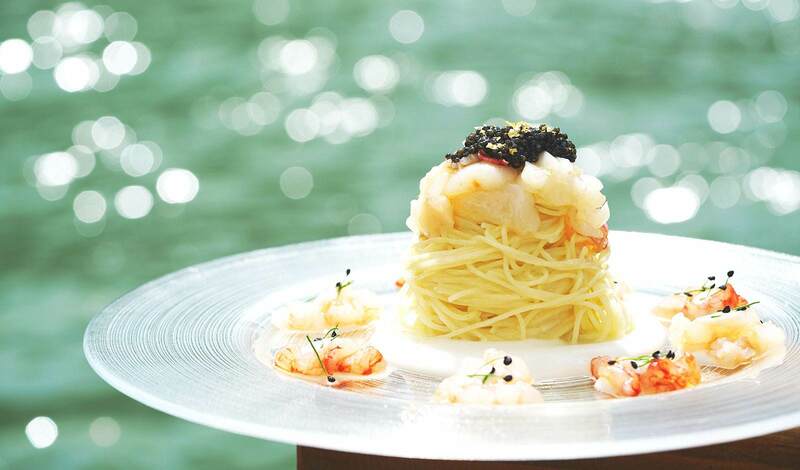 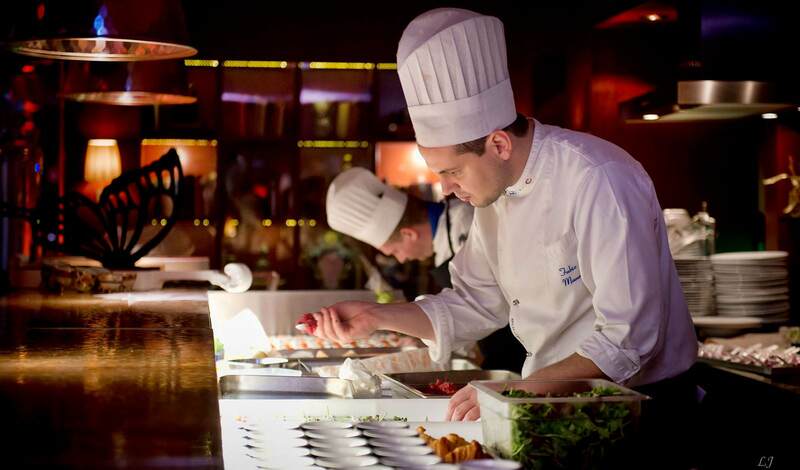 The stunning ‘show kitchen’ allows diners to interact with the chef and watch these spectacular dishes come together. 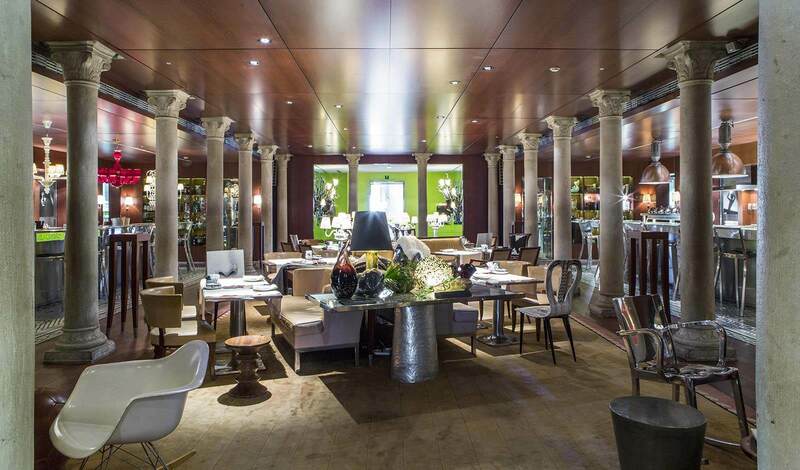 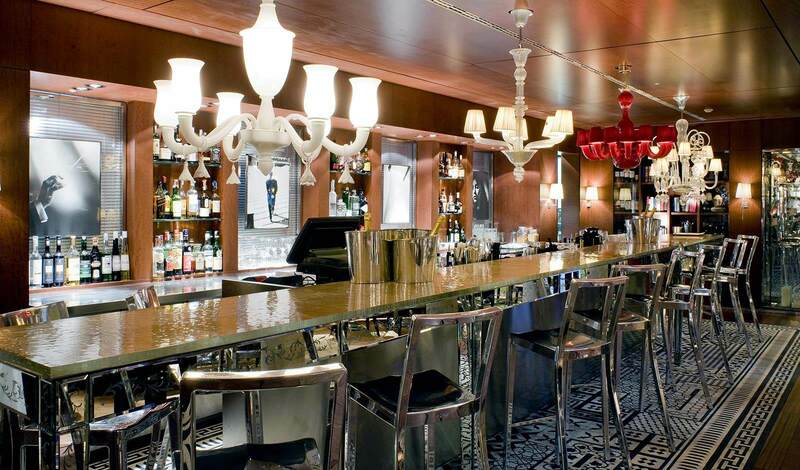 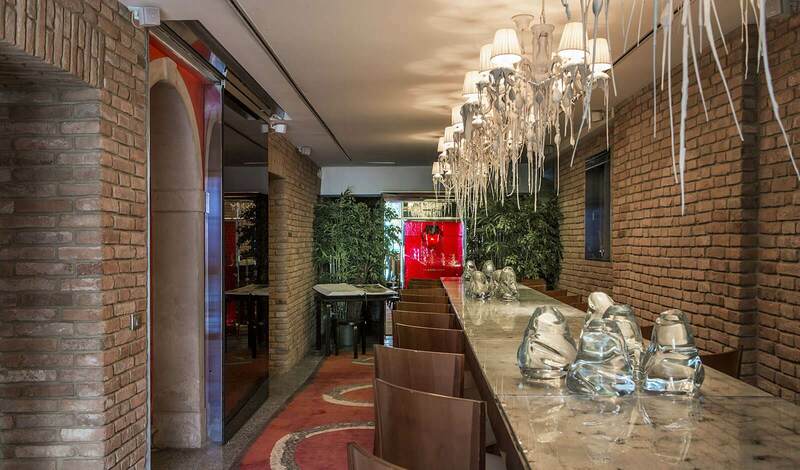 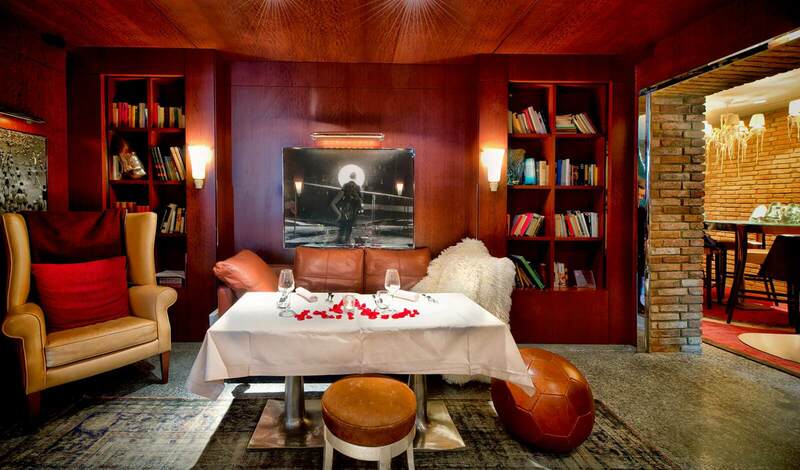 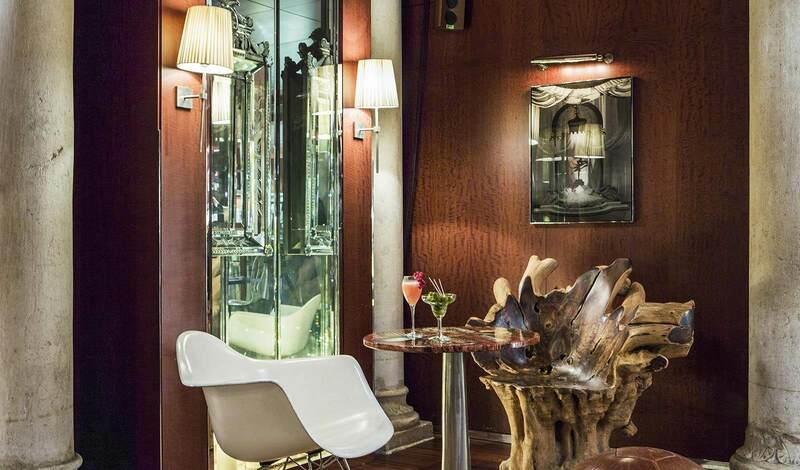 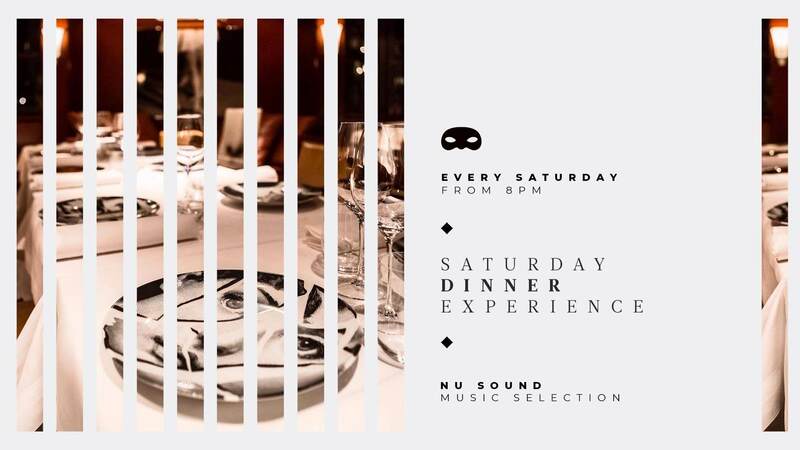 Or just sit back and enjoy a mouth-watering meal surrounded by a gallery of chandeliers made of the famous Murano glass. 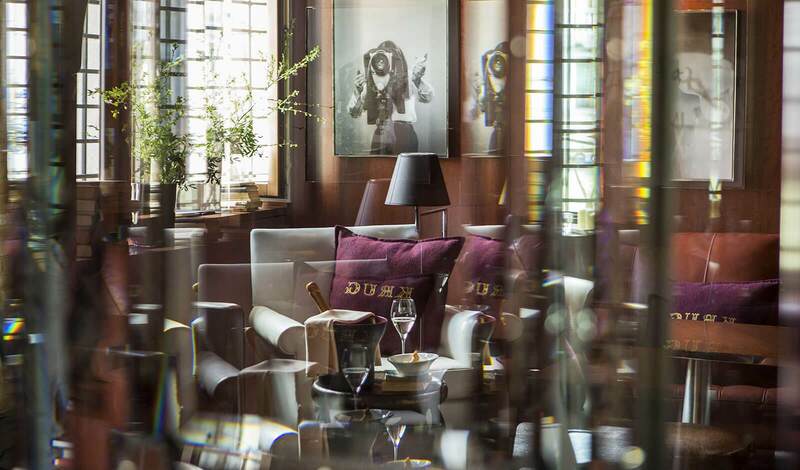 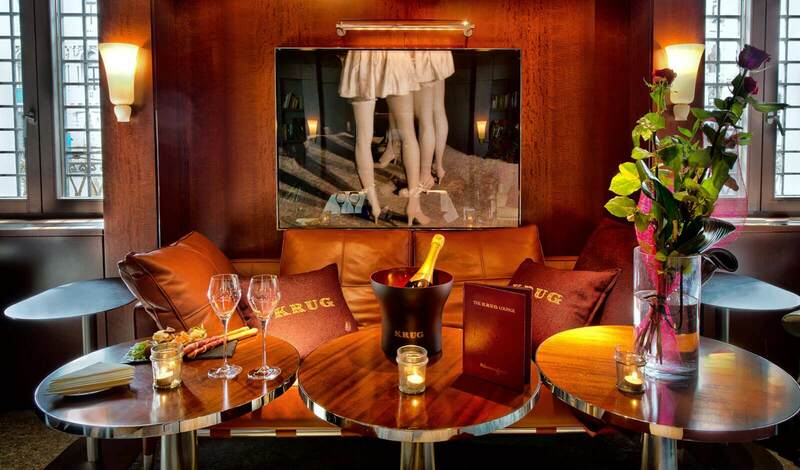 The Krug Champagne Lounge is the perfect place for those who seek both privacy and a cosy atmosphere to relax in, while also enjoying the breathtaking, ever-changing view of the Grand Canal. 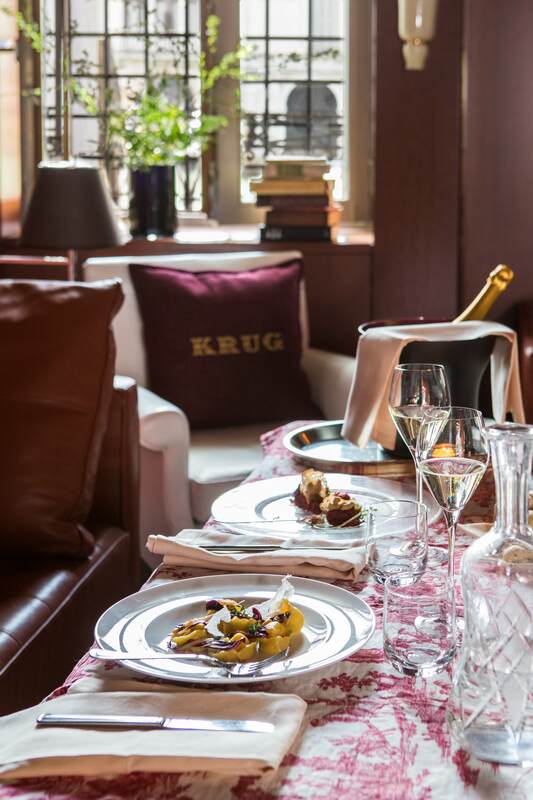 The Lounge, situated in the 16th century wing and opened in partnership with the illustrious Maison Krug, is only the second Krug Lounge in the world (after the one in São Paulo). 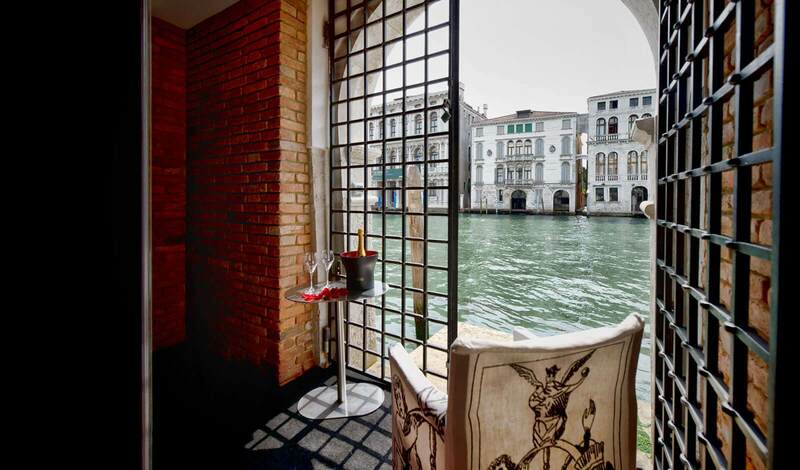 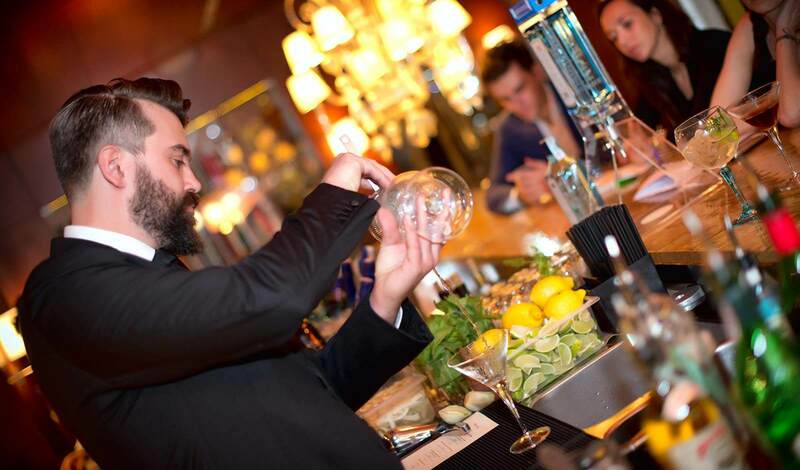 It is a fabulous space for our guests to enjoy some informal, relaxed refinement, savouring the Maison’s champagne against an almost surreally beautiful backdrop of the Grand Canal, and the palaces of Ca’ Foscari, Ca' Rezzonico and Palazzo Contarini that line it. 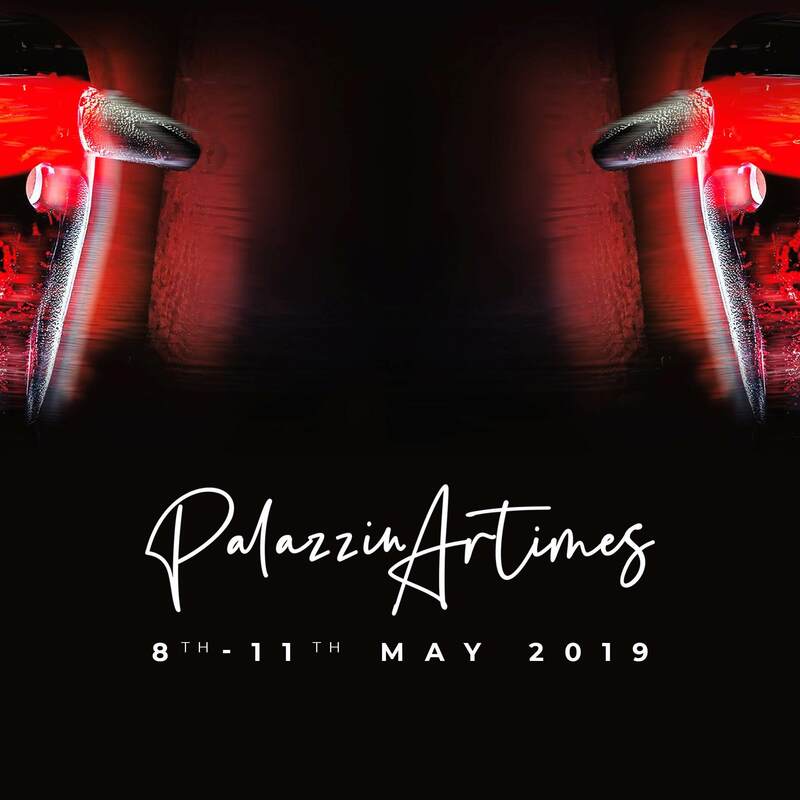 Luxury and extraordinary elegance are whispered in every detail of Palazzina Grassi, and together with its magical atmosphere, make it an exceptional venue for every kind of private event. 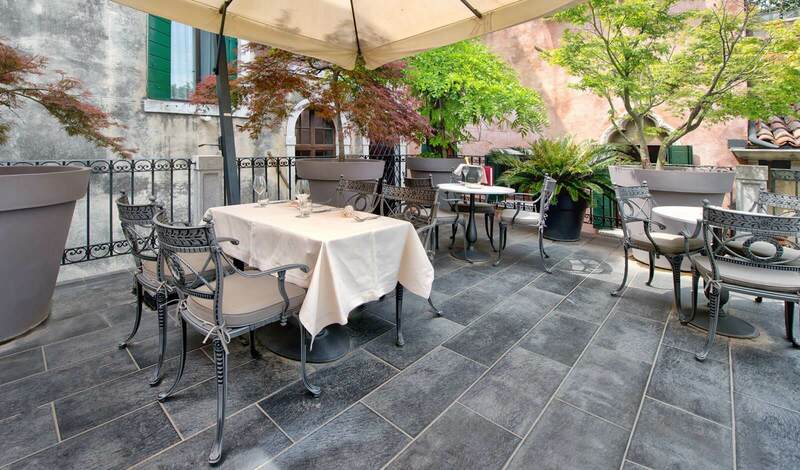 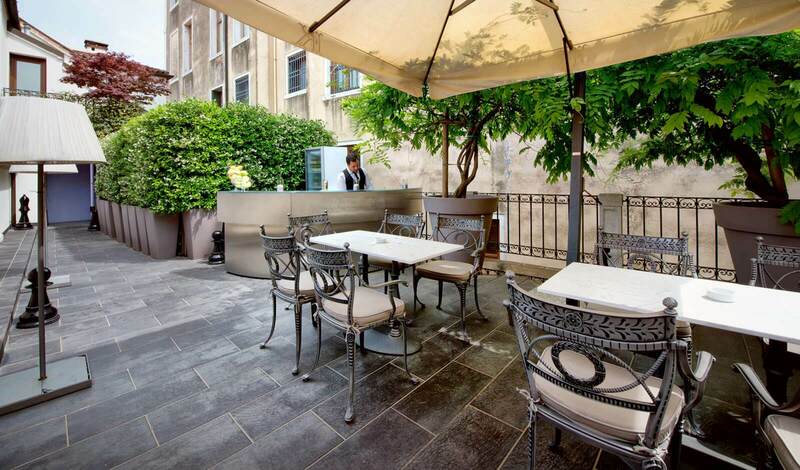 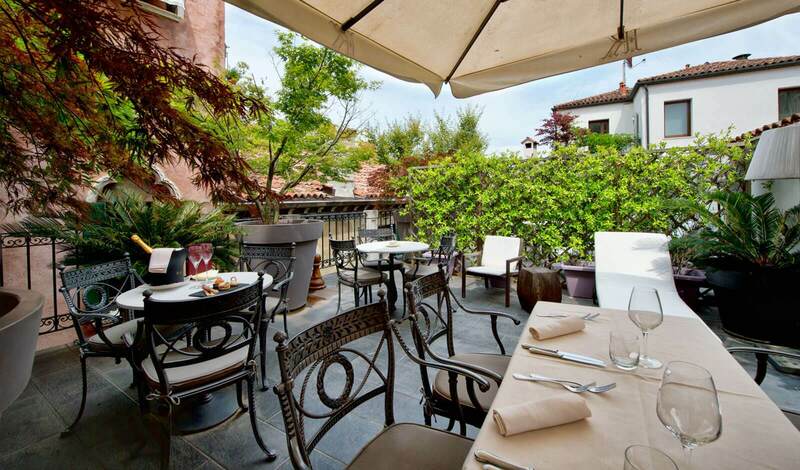 A secret oasis of peace hidden in the heart of Venice, The Terrace offers one of the most breathtaking views over the rooftops of the City. 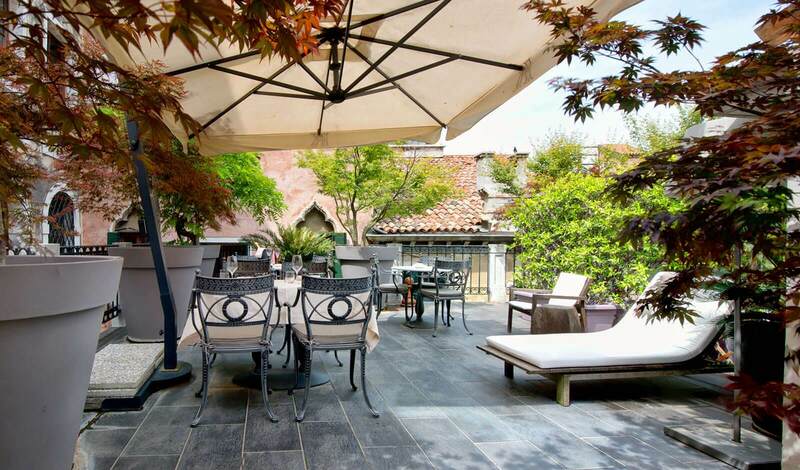 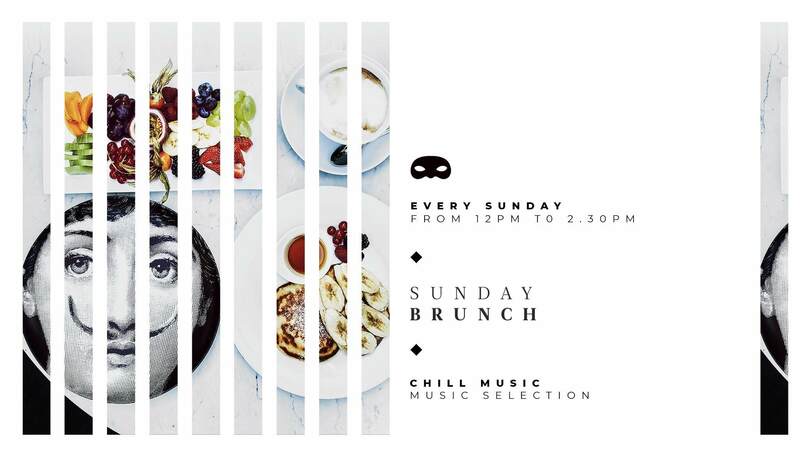 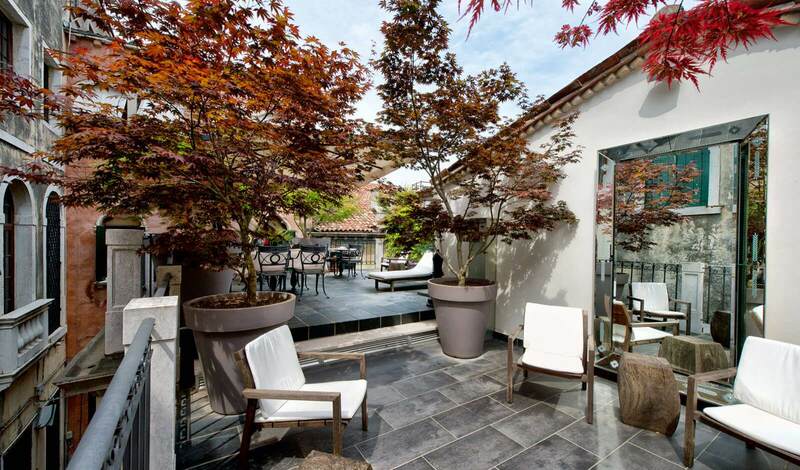 During Summer it becomes an outdoor extension of The Restaurant, where guests can relax and enjoy a calm breakfast or dinner, a relaxed brunch or a cooling cocktail, surrounded by luxurious plants, with a refined music selection.